When Liam Neeson’s Taken arrived in 2008, nobody could have predicted that it would go on to earn over $226 million worldwide. The film reinvented Neeson as an action movie star, and 2010’s The A-Team only gave further credence to that fact. It’s no wonder that many are looking forward to Taken 2 later this year, but in the meantime Neeson has reunited with The A-Team director Joe Carnahan for The Grey, a genre transcendent film which benefits much from the realistic environment it plunges its characters into. Read the rest of the review on Yin & Yang here. This entry was posted on January 29, 2012 by Amonymous. 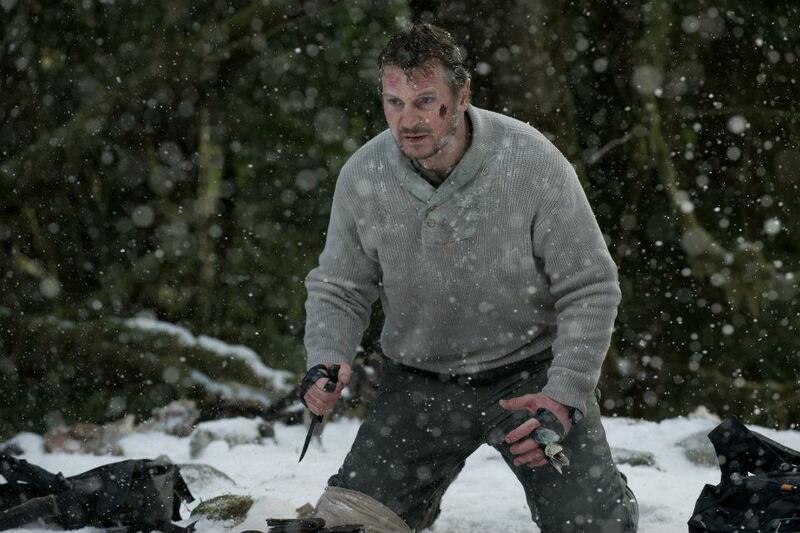 It was filed under Film Reviews and was tagged with Film, Joe Carnahan, Liam Neeson, Review, The Grey.